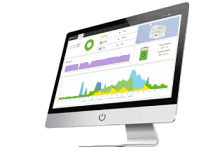 IMEON ENERGY has developed a monitoring interface that allows users, installers and distributors to remotely monitor the operation and performance of installations outfitted with IMEON hybrid inverters. This intuitive web interface, developed in HTML5, is accessible from any device (PC, tablet or Smartphone). 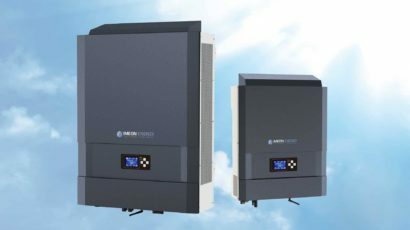 It is important to take into account that in order to have access to IMEON monitoring services, it is necessary that the inverter is connected to the internet. 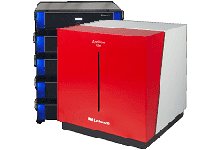 To be able to connect to IMEON monitoring interface, the user must have a dedicated account. The account is created by the installer responsible for the solar self-consumption installation. 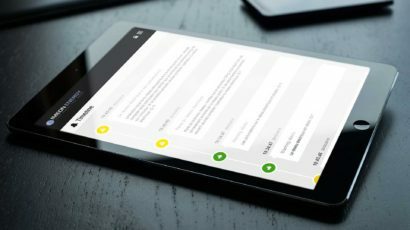 After the creation of the account, the user will receive an email containing an identifier and a password allowing him to access the services. To connect to IMEON monitoring, the user must then log in to https://monitoring.imeon-energy.com/. 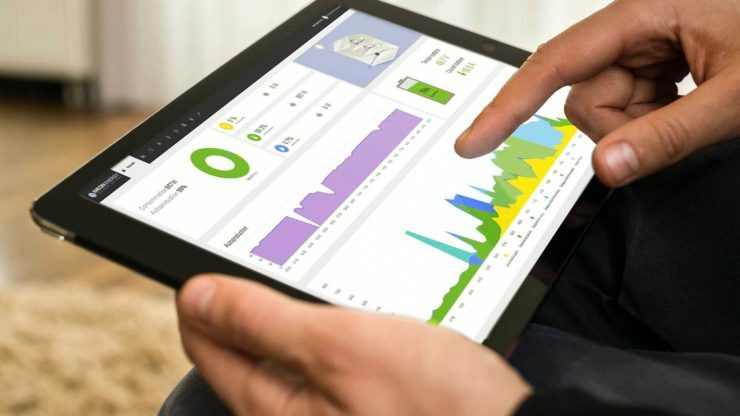 From IMEON web monitoring platform, the user will have remote access to all the historical operating data of his self – consumption system: electricity generated by the photovoltaic system, the production consumed directly, the production stored in the battery bank, the production injected into the public electricity distribution network and much more! 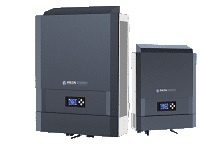 It is important to remember that connecting your IMEON inverter to the web monitoring service automatically affords a 10-year manufacturer’s warranty.